News Flash! Mercury toxicity is not an issue in most varieties of seafood, contrary to what was once suspected. In fact, more research into mercury toxicity revealed that eating seafood improves IQs. Seafood has other valuable nutrients that we are not eating enough of, and that are difficult to find in other foods. Pregnant women and young children are especially in need of these valuable nutrients, but they are often unaware of seafood’s terrific benefits. For everyone, eating sustainable marine life is more important to your health than you can imagine. Most people, especially pregnant women, have shied away from eating seafood since mercury warnings in seafood were frequently reported in the media. Those alerts were based on four major population studies. Further research, however, uncovered an unexpected finding: Eating fish doesn’t cause mercury toxicity, it actually prevents it! This current research is startling news. The intriguing results found that the selenium in seafood protects against the adverse effects of mercury, as well as other metals that can be toxic to the body. The combination of mercury and selenium made the difference, compared to consuming that amount of mercury alone. Dr. Nick Ralston, a leading researcher in mercury toxicity, found that there is so much selenium in seafood that it neutralizes the mercury, and you often end up with a surplus of selenium reserves. That is excellent news, since selenium recycles and restores many vital antioxidants, like vitamin C, to their active forms, protecting against damage in vulnerable tissues like the brain.  Selenium also prevents and reverses oxidative damage throughout the body. All cells need selenium, and there is no substitute for it in the body. Those original studies indicating that mercury in seafood was a problem were conducted in selenium-poor populations. These populations were selenium-poor due to a lack of selenium in the soil, and/or by consuming only less commonly eaten seafoods, like whales and sharks, which contain large amounts of mercury and very little selenium. To maintain healthy mercury and selenium levels, eat sustainable ocean seafood without worry, but avoid tilefish, king mackerel, swordfish and shark (making up only 0.5% of total U.S. fish intake). These are all species of fish that are low in selenium while high in mercury. Ninety-seven percent of freshwater fish in the United States have proper balances, but lake and river caught fish are highly dependent on the selenium in the soil surrounding the water. Further research with other large populations found that not only is there not a mercury issue with seafood, but that consuming seafood can actually make you smarter. Fish consumption was associated with increased IQs in these studies. In the US World Trade Center study, high mercury exposure had a detrimental effect. But when seafood eaters were separated out, they were found to be almost 10 IQ points higher than the non-fish eaters. In another study involving 1400 moms and their children in the United Kingdom, higher maternal fish consumption during pregnancy reflected higher IQs with better scholastic and social performance in their children, even twenty years later. In 2014 the FDA evaluated the effects of eating fish during pregnancy and found that pregnant women who ate two seafood meals (8 to 12 oz) per week improved their child’s IQ by 3.3 points by nine years of age. The active form of omega-3 fatty acids, DHA and EPA, are found almost exclusively in ocean algae, seaweed, and fish that have eaten algae, like salmon. The inactive and less valuable form of omega-3 fatty acids (ALA) is found in some plant-based foods such as walnuts, flax, chia seeds, and Canola oil. While ALA is still valuable, the body can only utilize about five percent of it. Infants use even less. Because omega-3 fatty acids are not made by the body, they must be consumed through our diets. It is essential that we eat them! Ideally, the active forms of omega-3s should come from the recommended two to three seafood meals (or at least 8 ounces) of seafood per week. These can include canned salmon or tuna. If necessary, use omega-3 fatty acid supplements, but don’t replace seafood with fish oil supplements if you can avoid it. While fish oil pills are helpful, recent research indicates that the benefits from eating seafood exceed those of supplements. For instance, studies show a protective association between eating fish and reduced risk of coronary heart disease. It remains unclear whether fish oil supplements have the same effect. These powerful omega-3 fatty acids decrease chronic inflammation and may help to fight inflammatory diseases, like arthritis and irritable bowel syndrome. They can also inhibit cancer and protect brain function. Omega-3s seem to be especially important for a well-functioning central nervous system, for the transmission of signals from the eyes to the brain, and they even promote healthy brain development in babies during pregnancy and breastfeeding. Your heart also benefits from omega-3s. Some omega-3s protect against abnormal heart rhythms, lower the risk of blood clots, reduce triglycerides, and decrease the growth of plaque on artery walls. Omega-3s reduce deaths from heart disease, especially sudden deaths. Studies reported that survivors of heart attacks who consume as little as 1 gram of omega-3s from fish reduce their mortality rate to one-half the mortality rate of those who do not consume these fatty acids. Omega-3s also reduce the chance of having a stroke. People who consume ocean fish at least once a week have a 30% less chance of having a stroke compared to people who eat fish less than once a month. Omega-3s improve mental health too. Low levels of omega-3 fatty acid DHA are associated with depression, memory loss, dementia, and visual problems. According to David Mischoulon, MD, Ph.D., at Harvard Medical School and director of the Mass General Depression Clinic, EPA and DHA are thought to be active as antidepressants in the brain. Low omega-3 DHA levels are also linked to low brain serotonin levels, which increase the risk of depression, suicide, and even violence. 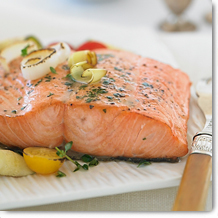 The active omega-3s (DHA and EPA) in seafood are especially important for pregnant and nursing moms. The omega-3 fatty acid, DHA, is integral to babies’ brain development and function, as well as to the development of both the retina in the eye and the vascular system. Omega-3s are critical for learning, vision, and brain function. Studies indicate that breastfed babies with the highest omega-3 DHA levels have cognitive and IQ advantages. During pregnancy, DHA omega-3s are passed from mom to the baby. If the mother has low DHA levels, her DHA levels may become depleted, increasing her risk for postpartum depression. It’s not surprising that 15%–20% of women in the United States experience postpartum depression. Inadequate maternal intake of omega-3 fatty acids may be a precursor to increased risk of childhood allergies. Food allergies were less common in the first year among infants whose mothers took fish oil supplements during their pregnancy and for four months of nursing. A positive correlation has also been reported between high levels of DHA in breast milk and decreased allergies in children at 18 months. 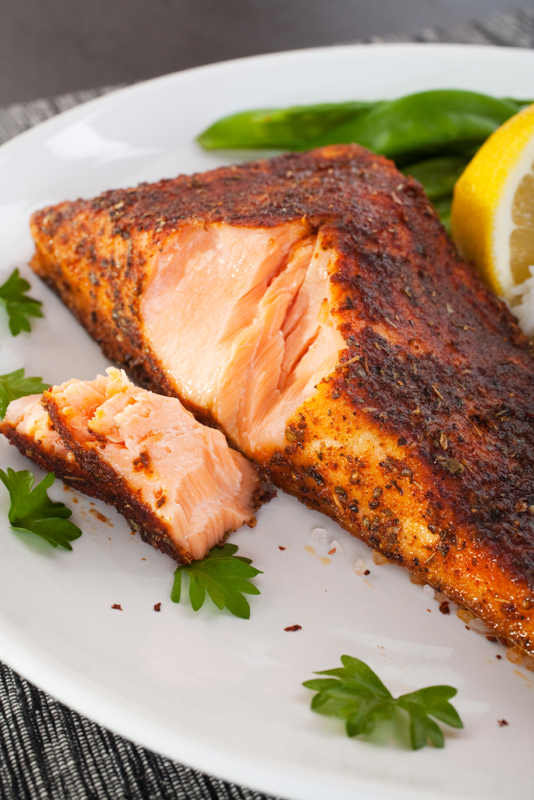 Selenium and omega-3 fatty acids aren’t the only powerful nutrients in seafood. Tuna and salmon can be a great source of vitamin D, but many Americans don’t consume them. Choline and iodine are two other nutrients that are in short supply in our diets but that are plentiful in seafood. Choline is important for brain health and memory, while iodine is key for the hormones made in the thyroid gland. These hormones are critical to our health, as they affect energy in nearly every cell of the body. Vitamin A improves skin and eyes, and vitamins C and E create a healthier immune system. Fish are also rich sources of other valuable nutrients: calcium and phosphorus. Seafood is full of nutrients that we often lack in our diet. Without having to worry about mercury in seafood, we can eat more marine foods and truly enhance our diets and health. Unfortunately, Americans on average only eat about 3 oz of seafood per week, even though the FDA and EPA recommend that we eat at least 8 oz of seafood per week. Because of confusion about previous mercury warnings, pregnant and nursing mothers eat less than 2 ounces per week on average. However, women during childbearing years need to eat between 8 to 12 ounce of seafood per week, according to the 2014 FDA recommendations. 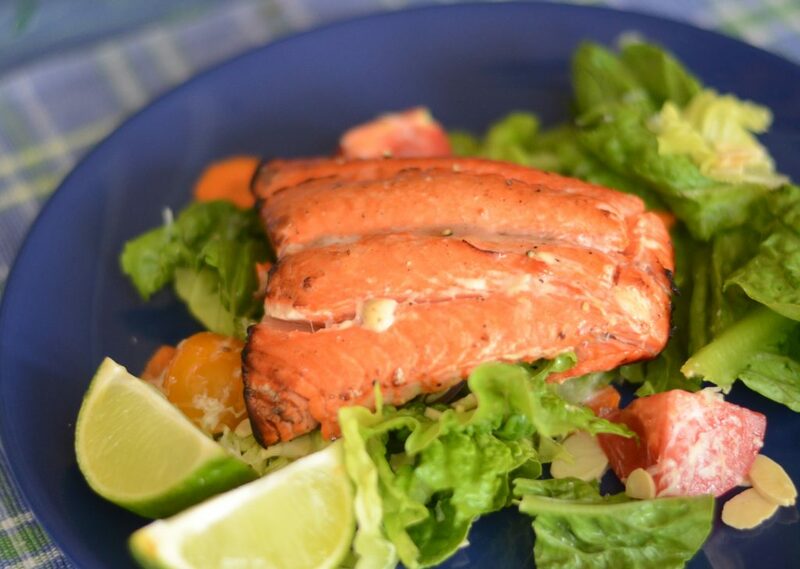 Seafood is loaded with so many essential nutrients that are very valuable to our health. It is time to start eating more, today! Too many people rely on supplements in order to avoid seafood. But foods in their whole food form, packaged straight from nature, contain thousands of nutrients that work synergistically together in ways we don’t yet understand. Therefore, seafood is unable to be fully replaced by supplements. Fish oils do supplement the active omega-3s, but they don’t replace all the other valuable nutrients found in fish. 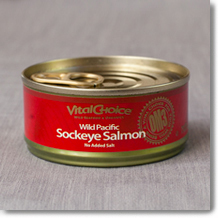 Canned and pouched salmon or tuna are readily accessible forms of fish. 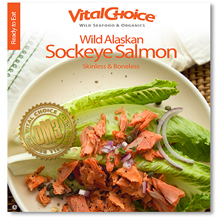 To eat seafood that is easy to prepare and delicious, check out an online company called Vital Choice, which is a trusted source of seafood with fast home delivery. 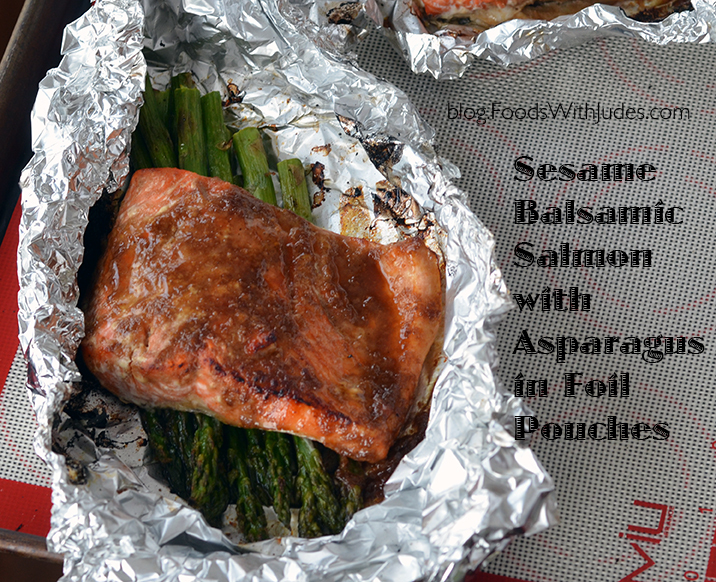 Their salmon, both canned and frozen, is amazing! They also have fantastic gift packs for the holidays. Take December’s Healthy Challenge to eat more seafood. Start out by eating more salmon. Gift your body and brain (or those of your loved ones) wonderful nutrients this holiday. Ralston, N. Selenium: The Secret That Will Change Public Perception of Seafood. Talk presented at: Academy of Nutrition and Dietetics 2016 Food and Nutrition Conference & Expo; October 16, 2016; Boston, MA. Bradbury, J. (May 2011). Docosahexaenoic Acid (DHA): An Ancient Nutrient for the Modern Human Brain. Nutrients, 3(5). U.S. Food and Drug Administration. (June 2014). Fish: What Pregnant Women and Parents Should Know. Draft Updated Advice by FDA and EPA. Ralston, NV and Raymond, NJ. (November 2010). Dietary selenium’s protective effects against methylmercury toxicity. Toxicology, 278(1). Romanesco is as tasty as it is beautiful. It's excellent both raw or cooked. It's crunchier and more flavorful than cauliflower, but the flavor is not overpowering. Romanesco is becoming more and more widely available. Now I even see it grown locally and sold in my favorite stores. Take November's Healthy Challenge and eat Romanesco! We all need to eat more vegetables. Maybe an intriguing vegetable like this is just the trick.